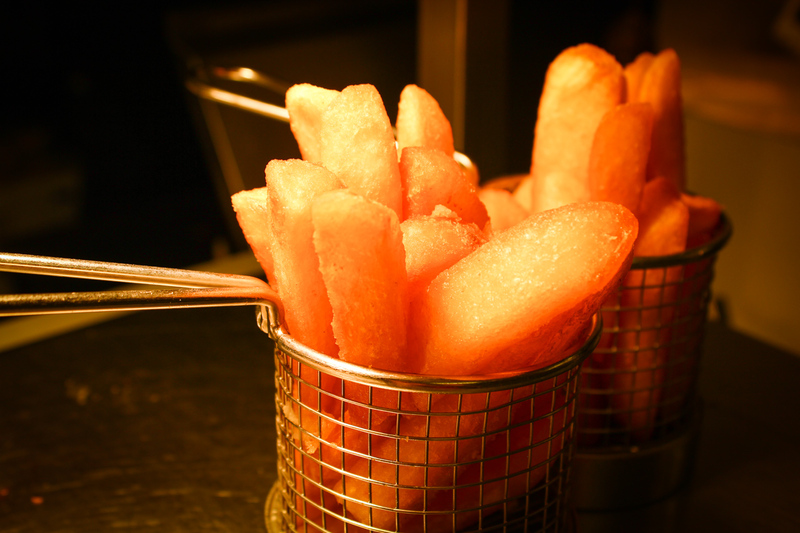 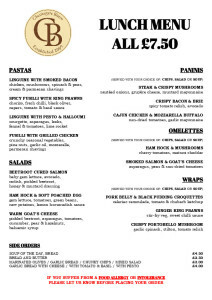 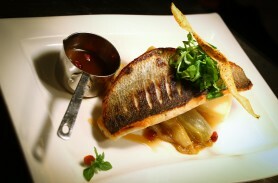 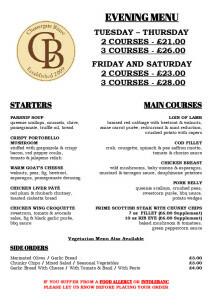 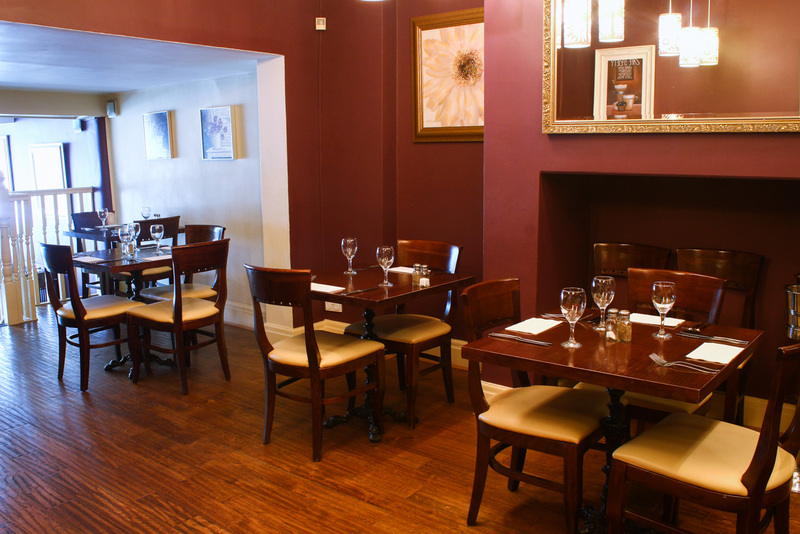 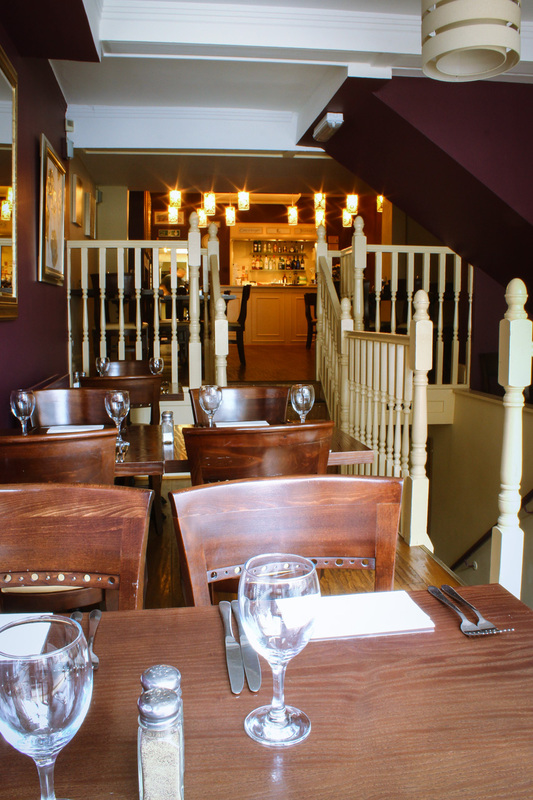 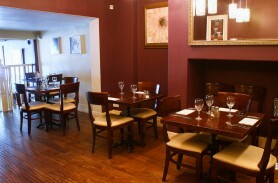 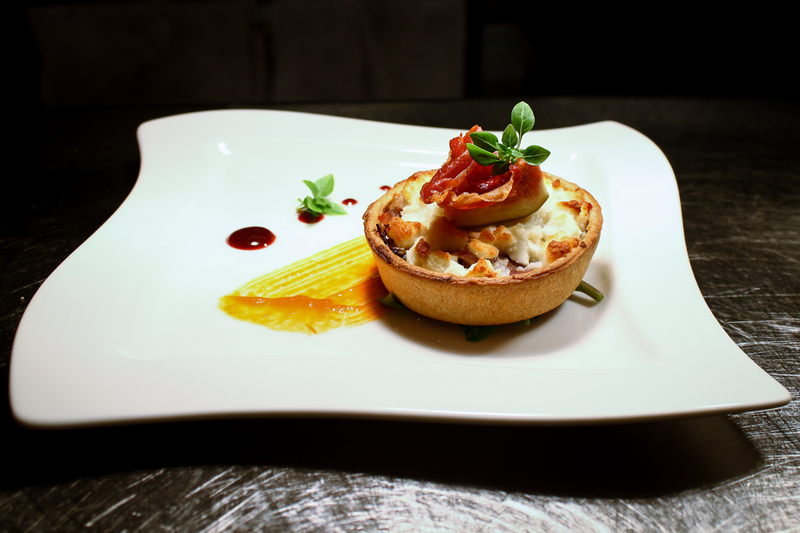 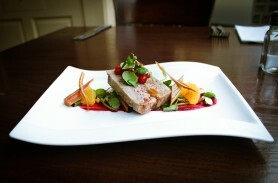 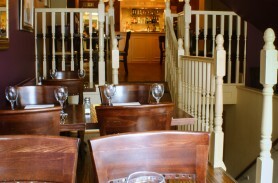 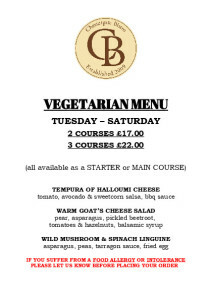 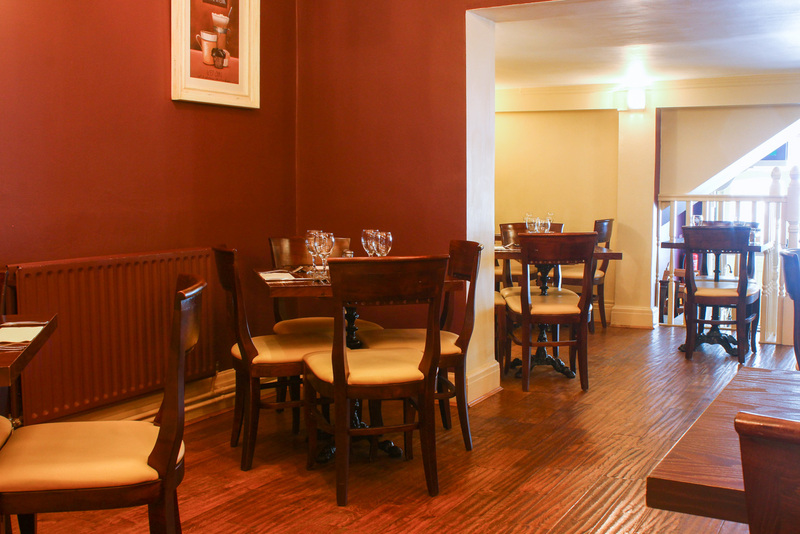 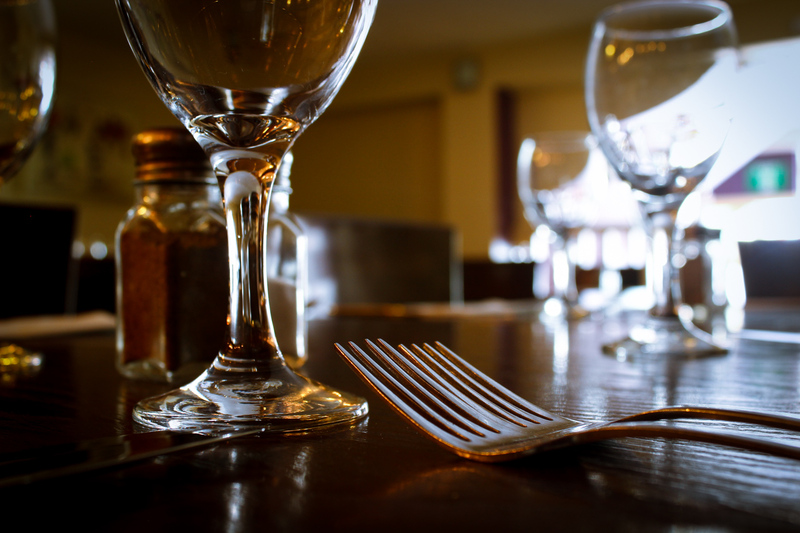 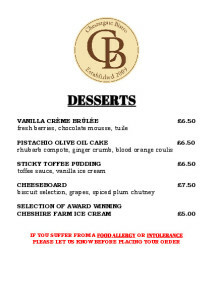 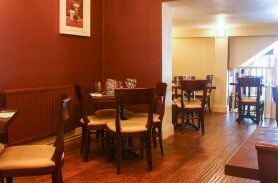 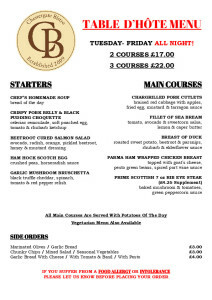 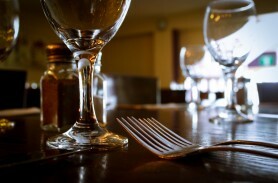 We are a small, independent restaurant situated in Macclesfield, near town centre. 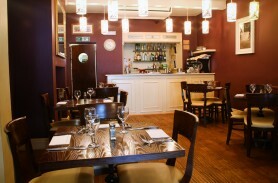 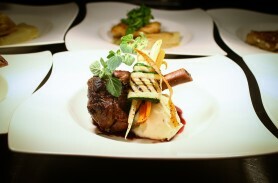 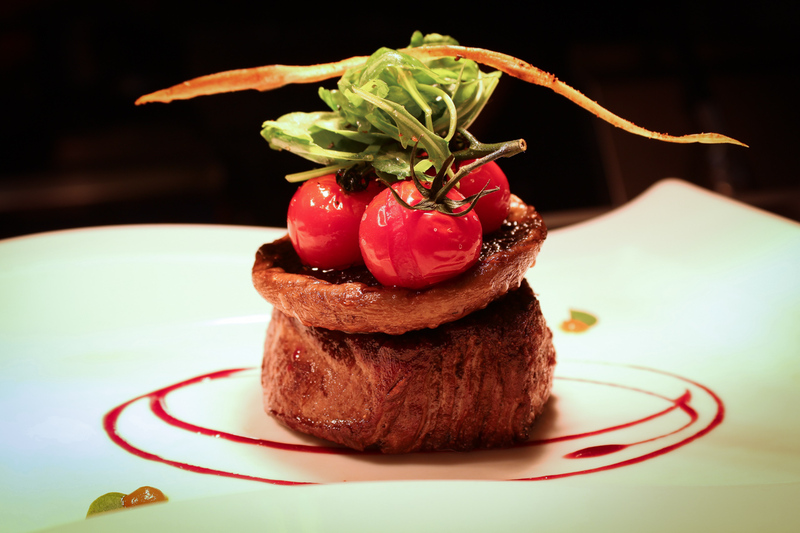 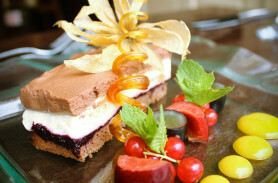 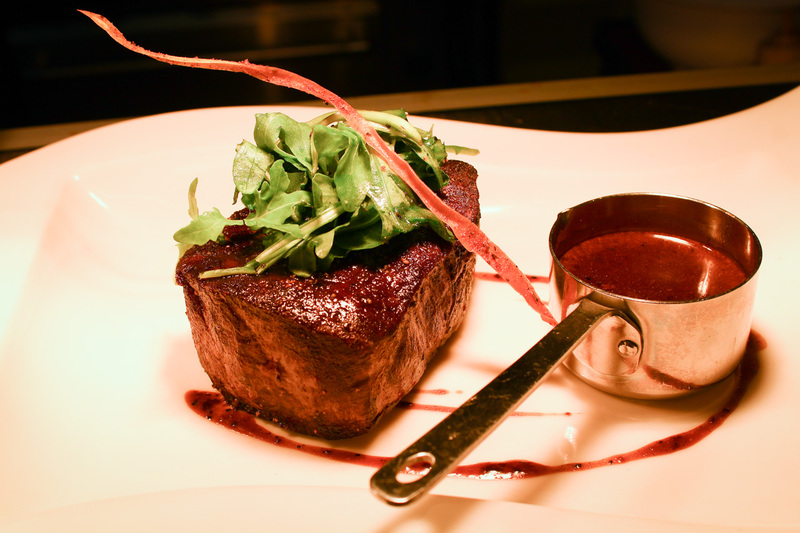 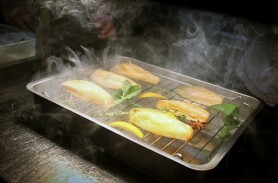 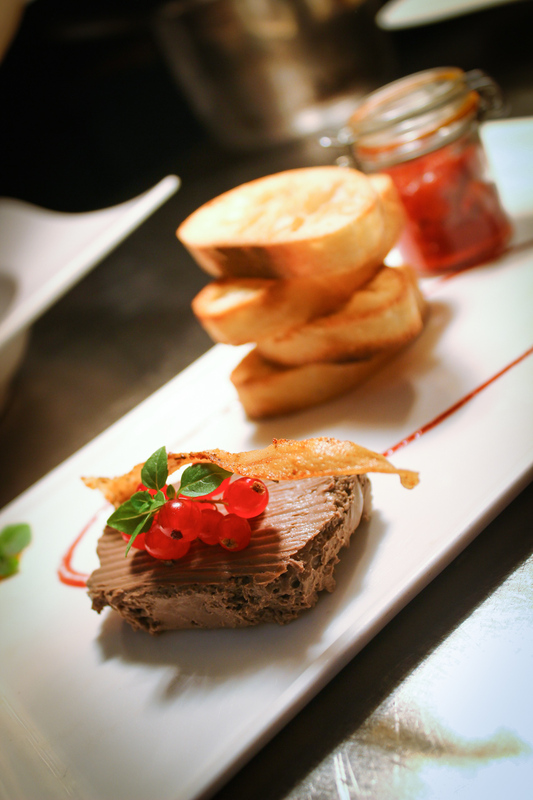 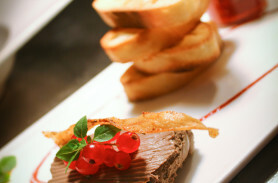 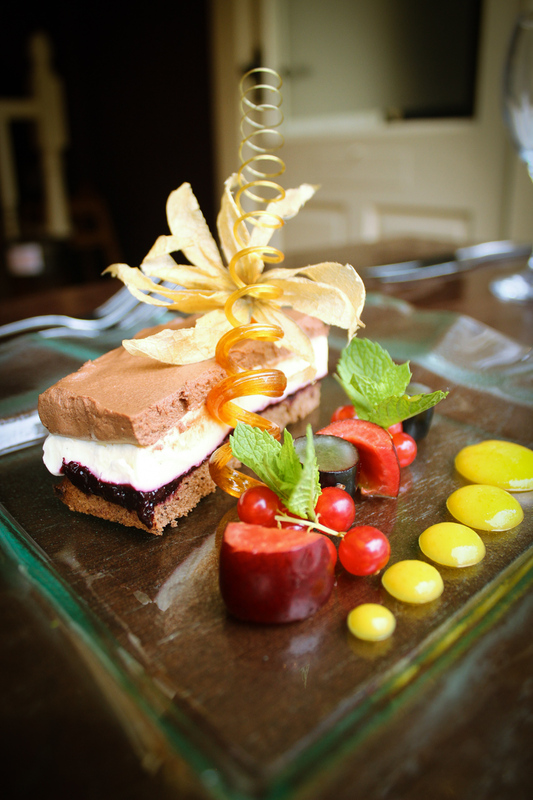 Opened in 2009, Chestergate Bistro offers a modern British cuisine. High quality and fresh ingredients prepared each day by our chefs are the basis for each of Chestergate Bistro's creations. 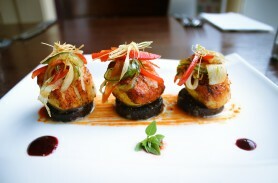 Friendly staff and stunning presentation keeps our customers returning. 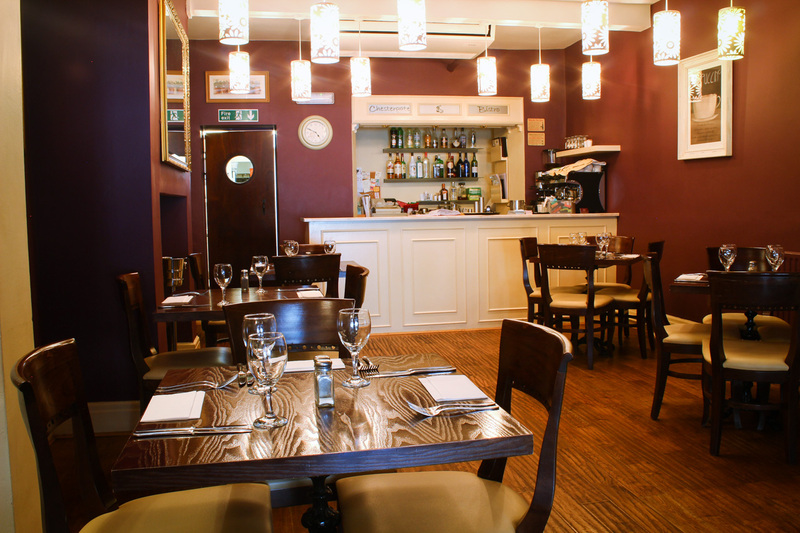 We take great pride in the quality of food we provide and have a reputation for delivering quality menu's at reasonable prices.